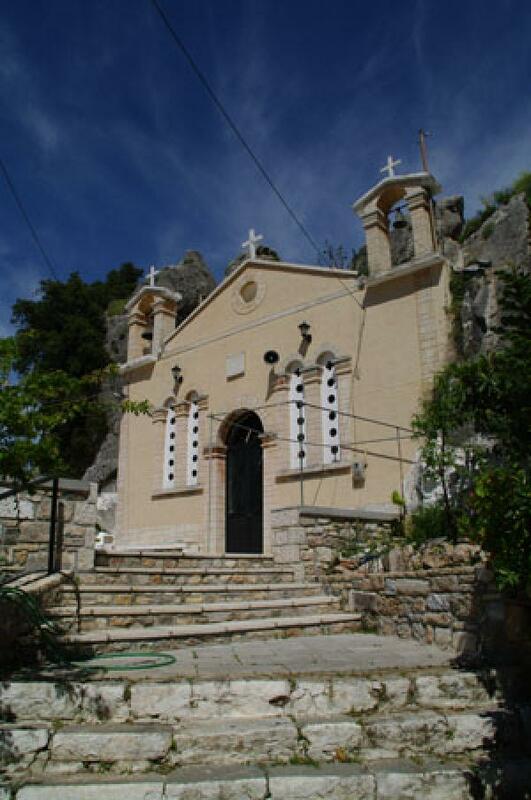 A small but important church which dates since the time of the second Venetian occupation (1686-1715). When the Turks conquered the city in 1715, it was the only church in which Christians were allowed to worship God. The old city graveyard, where many of the heroes of the Greek revolution were buried, was operational until 1852.